Last week Friday YoungstaCPT dropped off his 3rd & final single from his upcoming 3T album (dropping this Friday) called ‘YAATIE’. 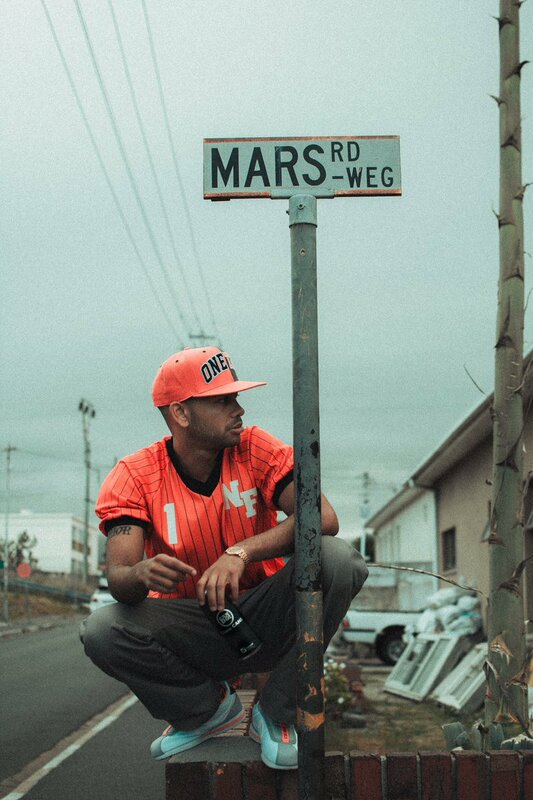 Produced by J-Beatz, this song is a very personal track to YoungstaCPT as it speaks about his life growing up as a young coloured man in Wittebome, Cape Town. Most people don’t realise that YoungstaCPT’s personal nickname to family and close friends is actually, YAATIE. “I’m Yaatie / Yaatie / You know he’s a laanie / probably know your sister and your taanie / my bru his names Yaatie / Yaatie / go ask the taxi drivers and the gaatjies / they say they know Yaatie ” The music video was directed and shot by Imraan Christian in one take and filmed in Wittebome, Wynberg which is evidently where YoungstaCPT’s story begins.